It recounts the digging of the tunnel from both ends and indicates the length. “While the axes were against each other and while three cubits were left to cut, the voice of a man called to his counterpart [...]. 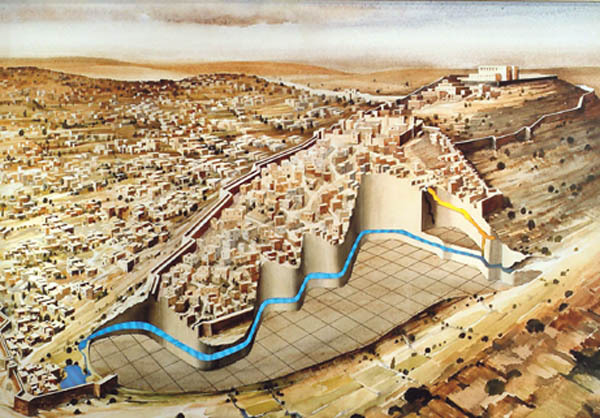 And so flowed water from the source to the pool for 1200 cubits and 100 cubits was the height over the head of the stonecutters”. (1,070 feet), i.e. 40% shorter. 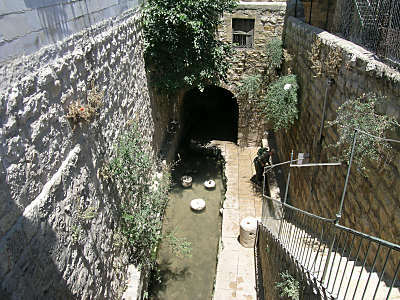 Gihon Spring was located just outside of Jerusalem, to the east of the city. 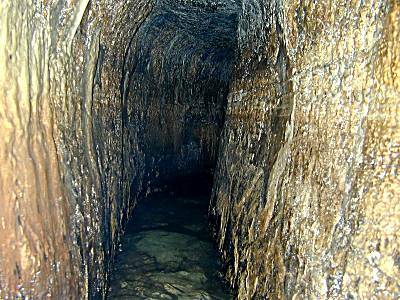 As it was hidden inside a cave, the Assyrians could have had no inkling of its existence. “The tactical description of the battles of the Bible cannot be explained by mere inventiveness alone. It suffices, for example, to compare the campaign of Gideon against the Midianites with the battles of the Trojan War, described by Homer.